So it is the end of day two of racing, didn’t have the result we wanted. We are headed to the D final. Thank you all for your love and support and a final update will come after we finish racing. 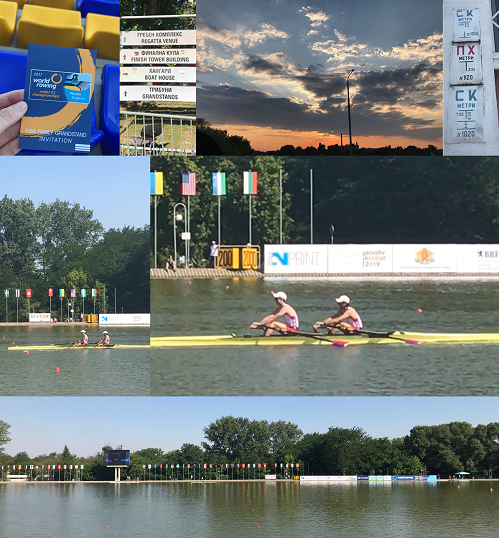 This entry was posted in 2017U23Worlds on July 22, 2017 by Galen Bernick.